↑ Choices, NHS. "The principles and values of the NHS in England". www.nhs.uk. 喺2016-11-23搵到. ↑ "NHS entitlements: migrant health guide – Detailed guidance". UK Government. 喺6 June 2016搵到. ↑ Thomas-Symonds, Nick (3 July 2018). 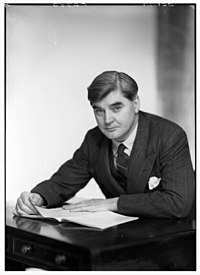 "70 years of the NHS: How Aneurin Bevan created our beloved health service". The Independent. 喺5 July 2018搵到.